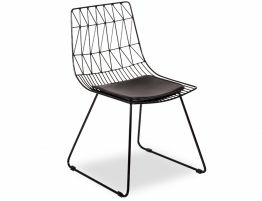 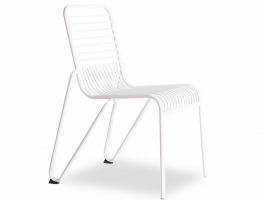 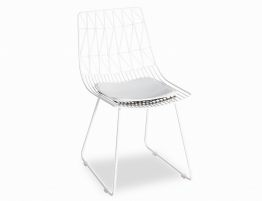 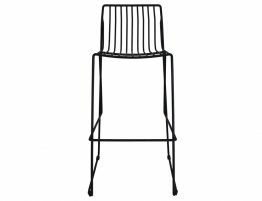 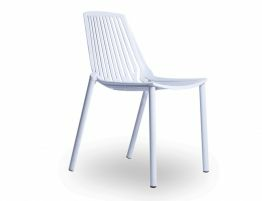 The Banks indoor/ outdoor metal dining chair is all about the flexibility and the undemanding nature of this versatile chair. 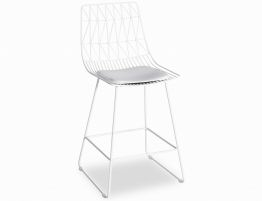 Contemporary in its form of design with soft subtle curves for ideal comfort the Banks metal dining chair is a sustainable solution for entertaining needs. 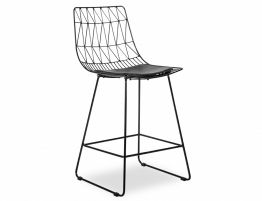 With its low maintenance material, time and money is saved and the durability of the galvanized metal allows for an everlasting solution to your dining occasion.